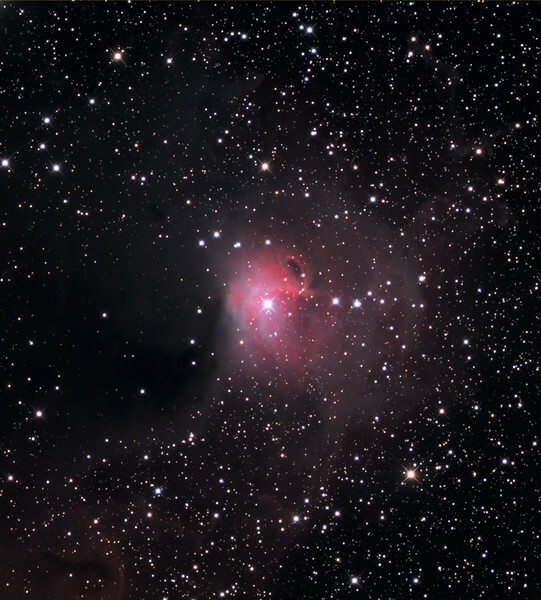 Cederblad 90 in the Schulman Foundation 32 inch telescope on Mt. Lemmon. Data from Adam Block, LRGB processing by JDS.